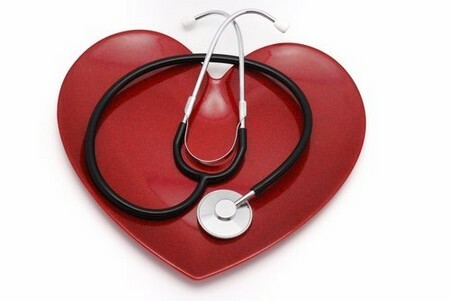 In a perfect world everyone who has experienced a heart attack would receive high quality aftercare and follow-up. British family doctor Hugh Bothell outlined the ideal scenario in an article in the British Medical Journal in 1996: ‘Cardiologists in district hospitals could coordinate their aftercare, general practitioners could visit patients soon after discharge; and follow-up in outpatients could be with a doctor of at least registrar status, with encouragement to attend the rehabilitation programme. Finally, general practitioners could organize a follow-up programme that would check on and treat risk factors, review drug treatment and monitor new symptoms. Unfortunately, as Bothell goes on to point out, too few people who have had a heart attack receive treatment of this quality. Thanks to the efforts of some healthcare professionals, heart disease charities and pressure groups efforts are now being made in the UK to develop national guidelines and standards for care and rehabilitation. However, there are still gaps in services in many areas. You may find it especially difficult to get your needs met if you are not the traditional white, middle-aged, male heart patient. A number of studies have shown that women, older people, people of African-Caribbean and Asian origin often miss out. Other people who may benefit from rehabilitation, according to Professor David Thompson, but may not always get it, include people who are especially anxious and cautious as a result of their heart condition, people with medical complications of heart disease, and those who don’t live near to a hospital.